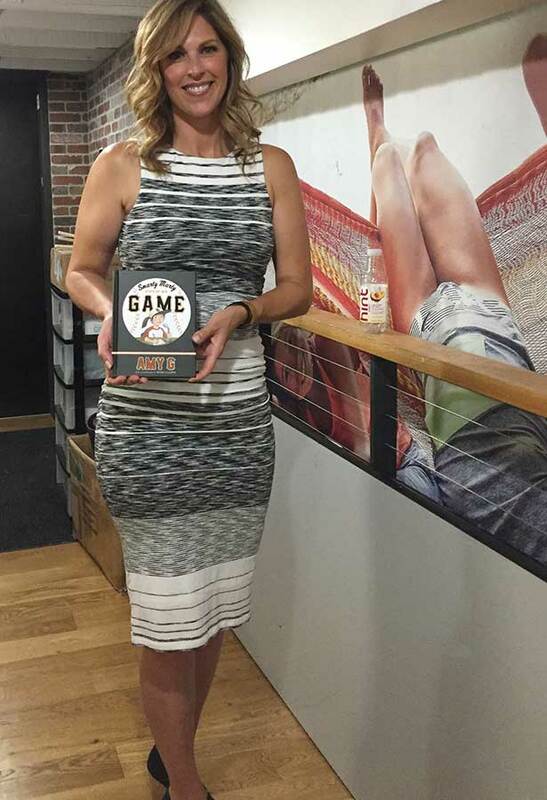 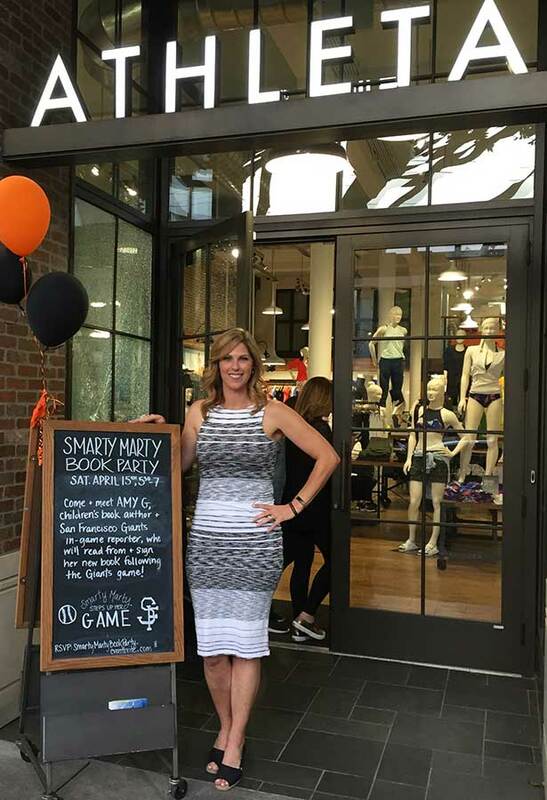 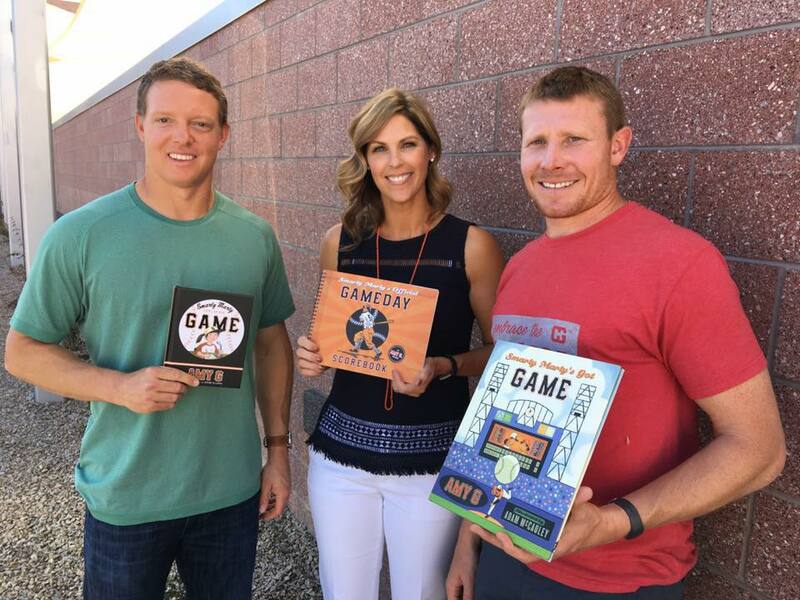 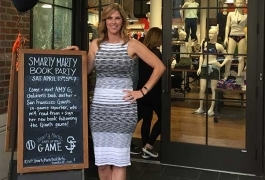 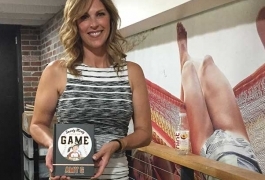 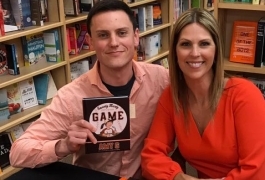 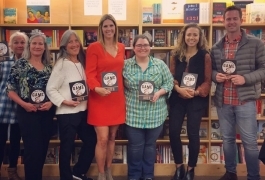 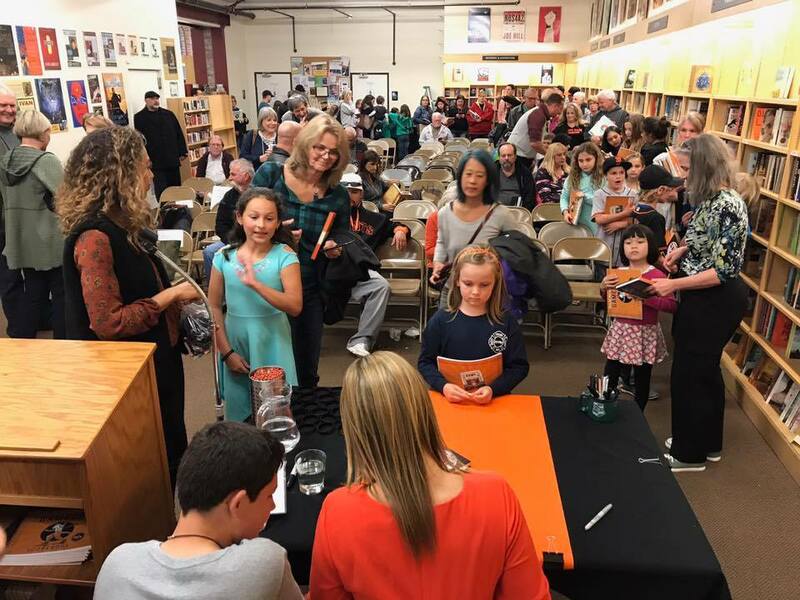 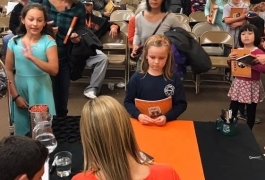 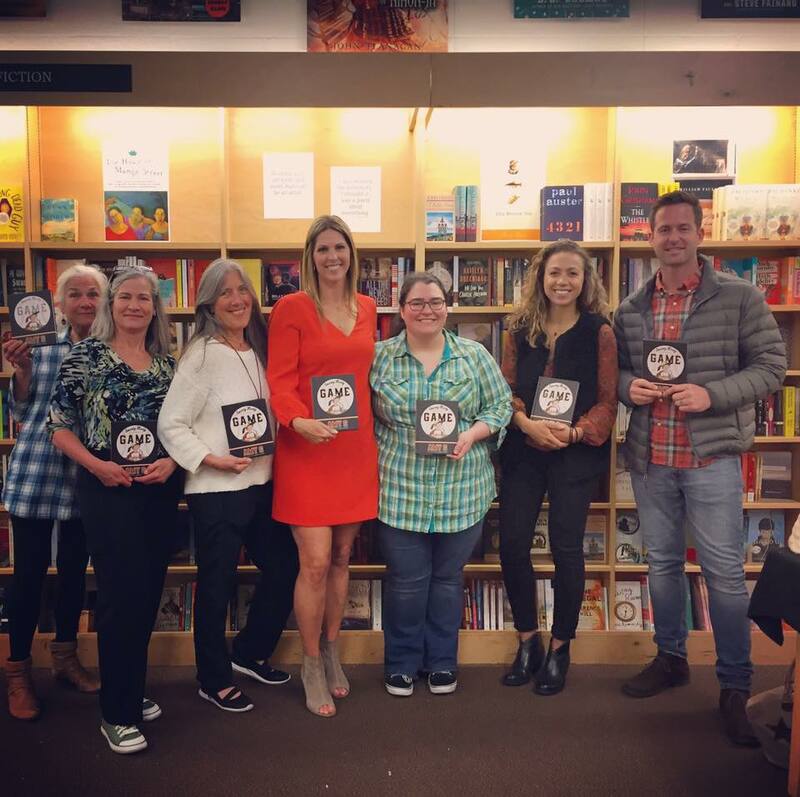 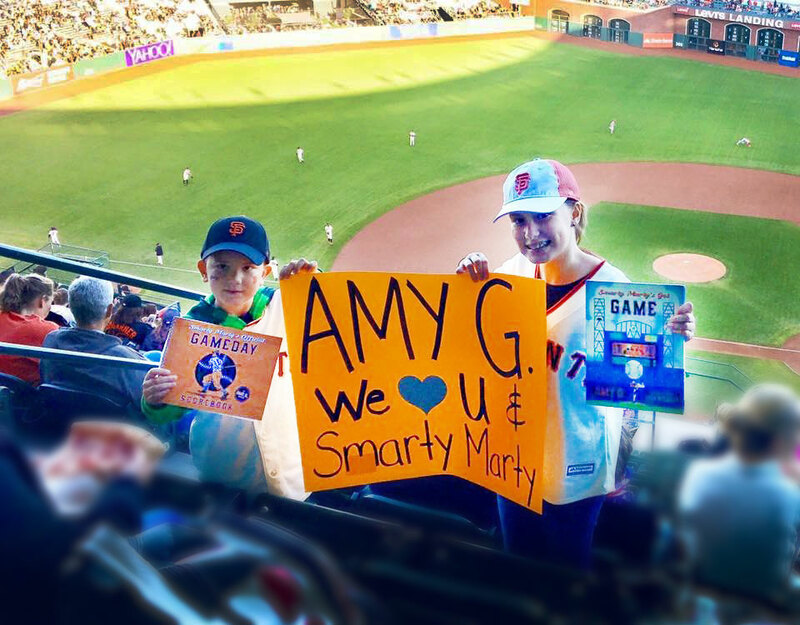 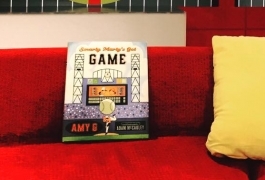 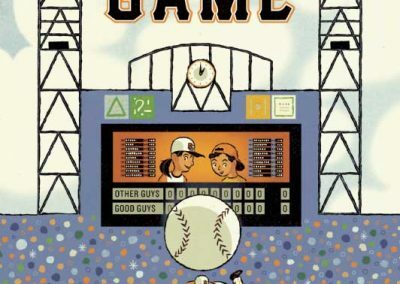 In 2013, Amy G. released her first Children’s Book, Smarty Marty’s Got Game about a girl baseball genius who teaches her little brother to love the game through scoring the game. 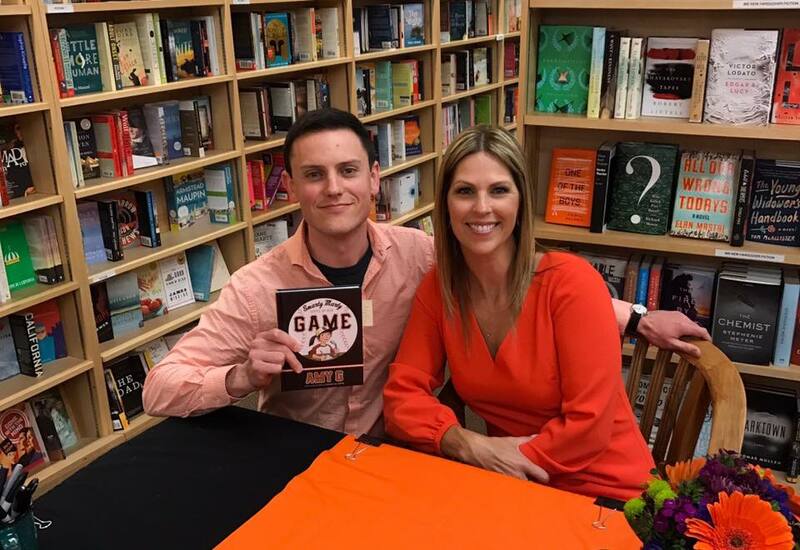 It went on to become a Best Seller. 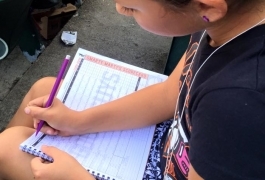 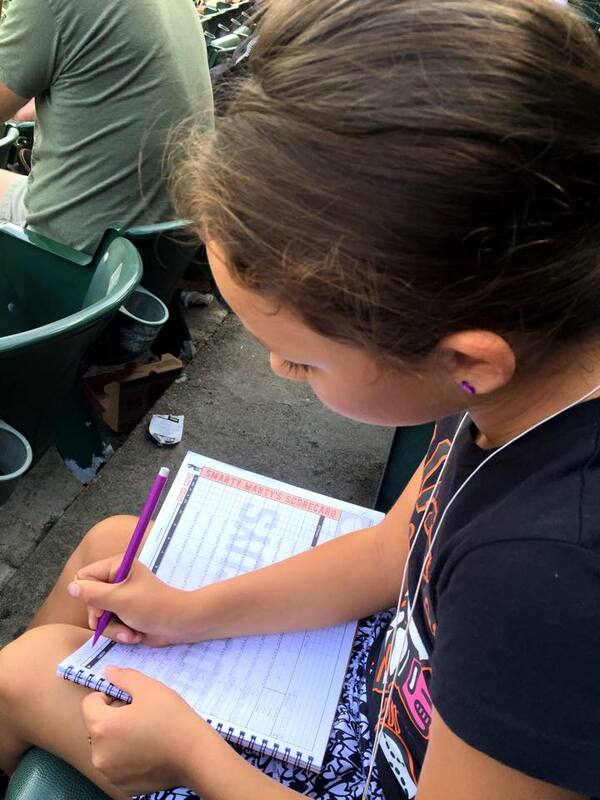 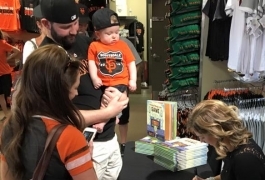 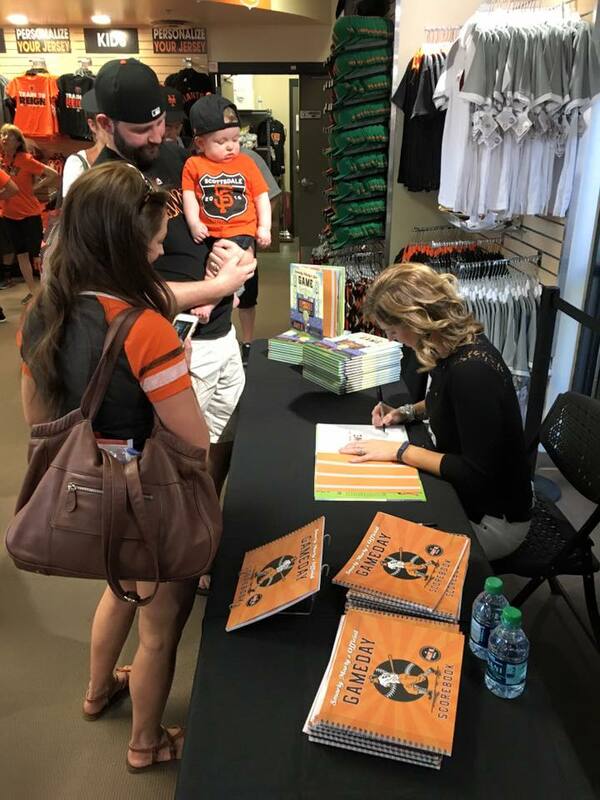 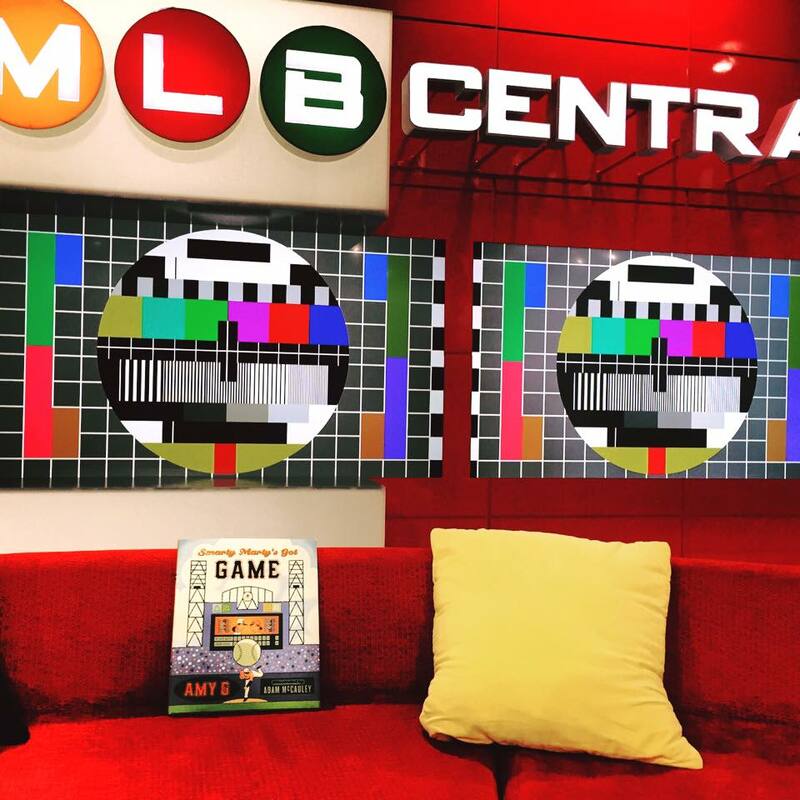 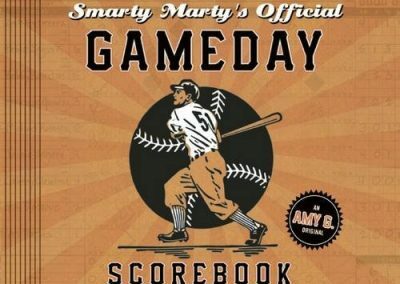 In 2015, Gutierrez added, Smarty Marty’s Official Game Day Score Book for kids and adults to document their game day experiences and have a keepsake to discuss for years to come. 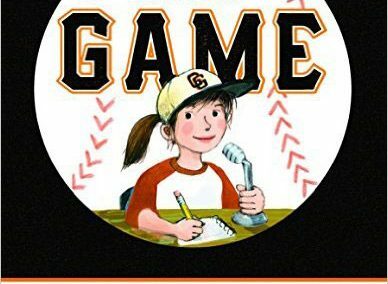 Her latest addition to the Smarty Marty series, Smarty Marty Steps Up Her Game, is a chapter book that gives pause to gender stereotypes by placing Marty, an amazingly confident girl and baseball wiz, in a situation to break the mold, but not without challenges – much like the game itself. 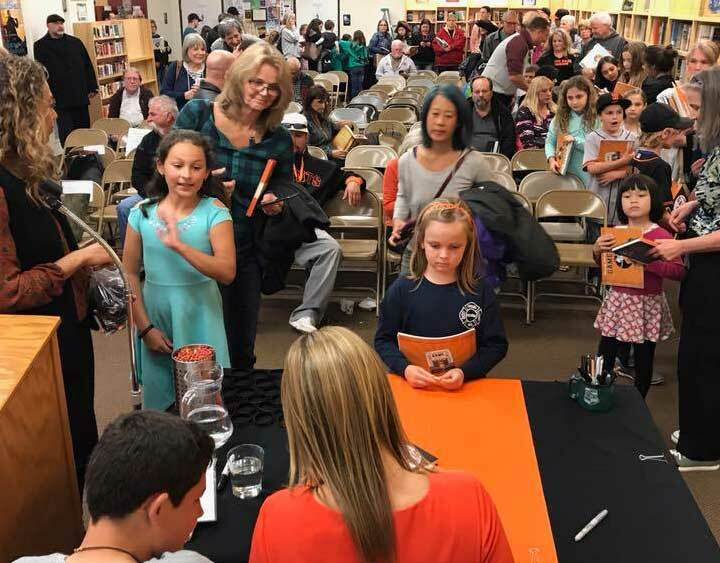 Click on Images to Purchase! 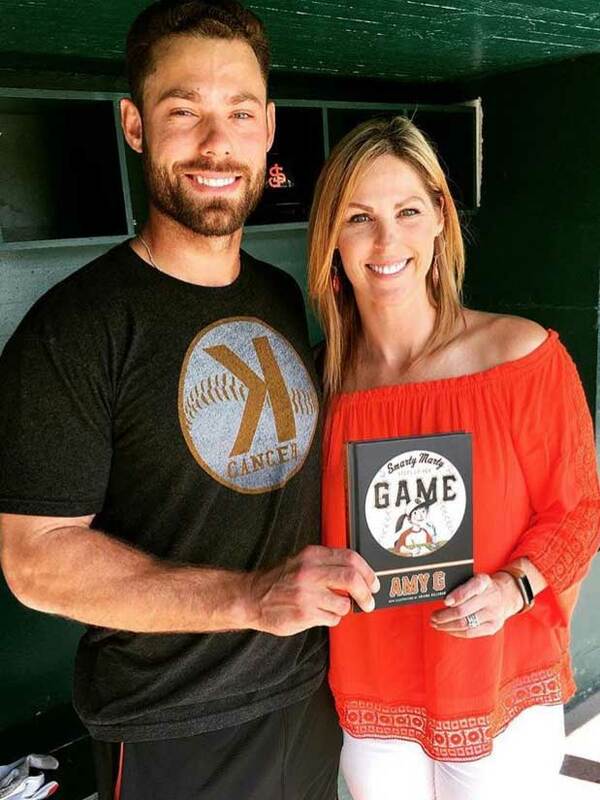 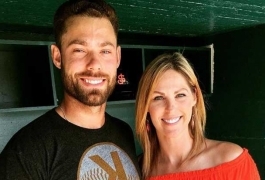 Ted Ramey of KNBR-1050 interview with Amy G.